 CHIP is Partnering with CHHA to host their 2019 National Conference and Trade Show here in Montreal! This is the first time ever that this conference will be in Quebec. 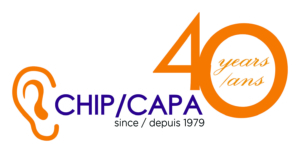 CHIP will be having its Annual General Meeting at the conference as well as hosting the gala! The conference will be held at the Delta hotel in downtown Montreal. This hotel is known for its accessibility, so please do not hesitate to participate. If you’re a member of CHIP and register for the conference, please send us an email at info@hearhear.org to let us know and we will keep you informed on everything CHIP. We will be looking for volunteers to help plan and host the event. CHIP will be posting registration for sponsors and exhibitors. Keep checking this website for details or email info@hearhear.org. HEAR-ENTENDRE (NIHL) Comedy for a Cause!